& I am on a mission. I started at rock bottom, depressed, suicidal and without hope. Until in 2013, when I was diagnosed with Aspergers, handed a pair of binoculars and flown off to Ecuador. I was launched into the world of exploration and discovery. And it all started with birds. My passion has always been with wildlife and the world around it, and that was the key to saving my life. 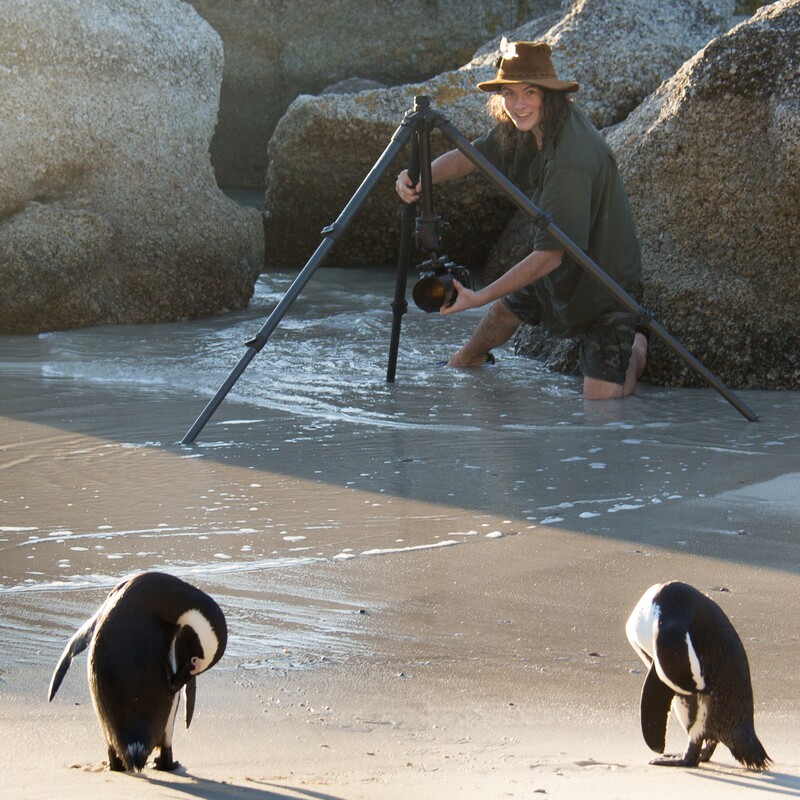 Through finding purpose in wildlife photography I have been given a second chance, and I wish to use it to bring the wonders of the natural world to the next generation. 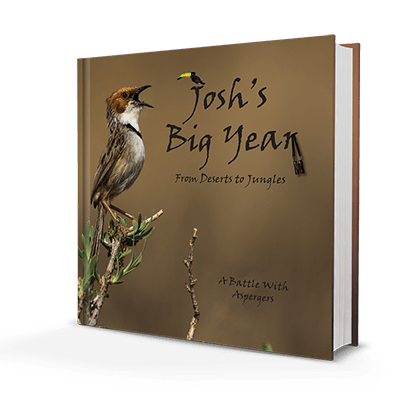 My mission, through my book, Josh’s Big Year, is to educate, observe, explore and promote conservation all over the world. And by donating R50 per book to projects around Southern Africa and Ecuador, raise R200 000 for conservation in the next two years. By subscribing to my newsletter you will automatically get a weekly video of my latest my adventures in the mail. I hope this will make it easier to follow me! 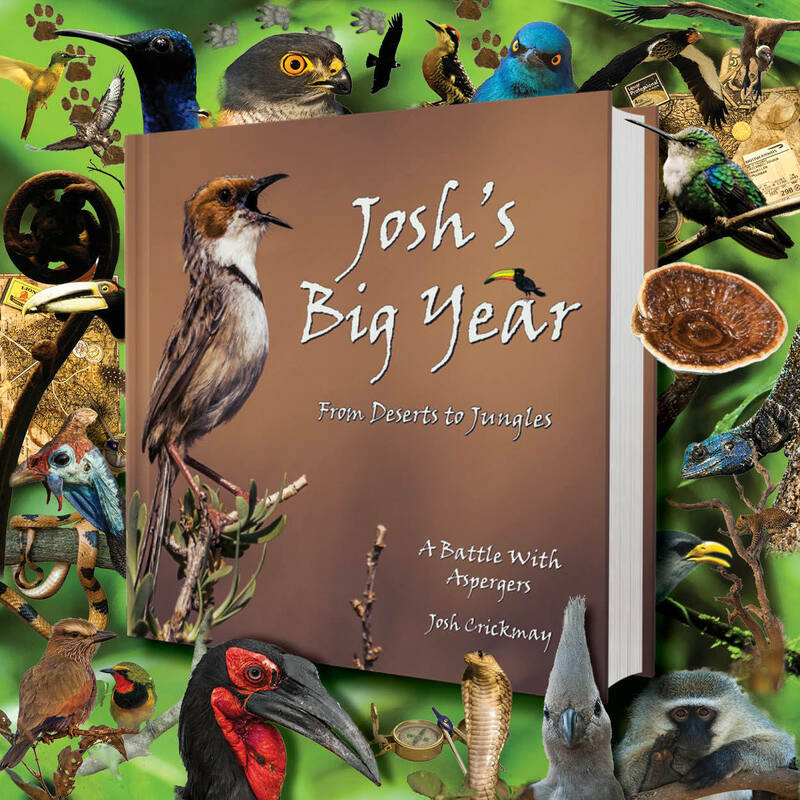 Josh’s Big Year – a beautiful book, an extraordinary tale, a remarkable author. Ostensibly, this is a book about an inter-continental photographic safari to identify and photograph 1000 birds. In every respect it has been well written and beautifully designed. There is no shortage of books with nature as their theme, written by eminent naturalists who have a singular mission – to publish and sell a coffee table book that can be proudly displayed. Josh’s Big Year is, in every respect, completely different. Kathy was recently interviewed by My Fair Lady. Josh’s Big Year – There is Hope. By the end of 2012, I was a broken man. I had no direction, no education, no future. I had nowhere else to run, and quite frankly, no will to try. And then came the Big Year. A Big Year is a birders tradition dating back to the 1930’s which involves identifying as many species of bird as possible within the calendar year, and in some hair-brained, last ditch effort, the Crickmay family took on the challenge. Our goal was to track and record 1 000 species of bird from Southern Africa and Ecuador between January 1st and December 31st, 2013. 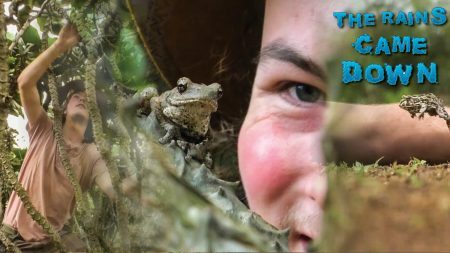 Treking across 8 countries and traveling over 70 000km in busses, planes and dugout canoes, only to land in waters infested with Piranha, Cayman, Anacondas and Rays, and share tents with Cobras, Hippos and deadly Ants. Taking on the harshest elements and most untamable creatures. Tackling the driest deserts and the densest jungles, and give an all new meaning to the term; “Up the creek without a paddle”. All in the search of 1 000 birds. It was there that I found my passion. There between the giant insects of the Ecuadorian undergrowth, amidst the chaos of the Amazon canopies, and amongst the hungry beasts of the Namibian deserts that I found my true nature. My mission is to spread my passion for wildlife to those around me, through conservation, research and personal experience. 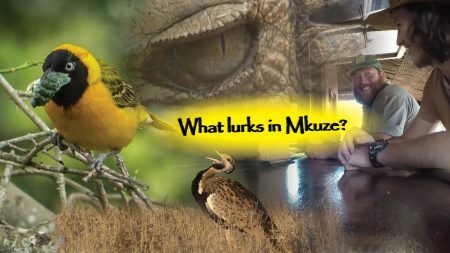 Revealing the secrets of birding, bringing the little things to life and reminding the world that there is still adventure to be had on planet earth. And that with the right push, people with Aspergers can do some pretty incredible things. by countless photographs of all the wild and wacky creatures so few ever get to see. In 2013 my family and I embarked on a journey that would last me a lifetime. Setting off one morning to find my first 1 000 birds. “Fast forward six months to a scene in the Amazon Rainforest, as my little family hacks its way through jungle, mud and clouds of mosquitoes in search of Macaws, Hoatzins and Toucans. 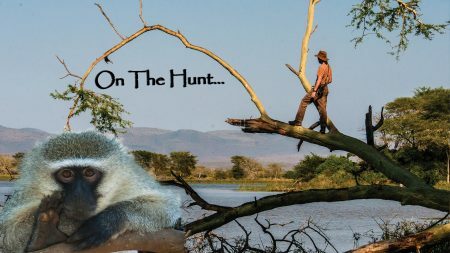 Delving deeper into the unfamiliar forest, whilst still shaking from our boots Namibian desert sand, and flicking swamp muck of the Okavango Delta from behind our ears.” – Extract from Josh’s Big Year book. I never thought I’d say this, but birding is not for the faint of heart. There are 10 000 species worldwide, and while no one has seen them all, many still try, and having been bitten, stung, dropped in the mud and dangled off cliff-faces for the past 5 years, I can testify that it is no easy battle. 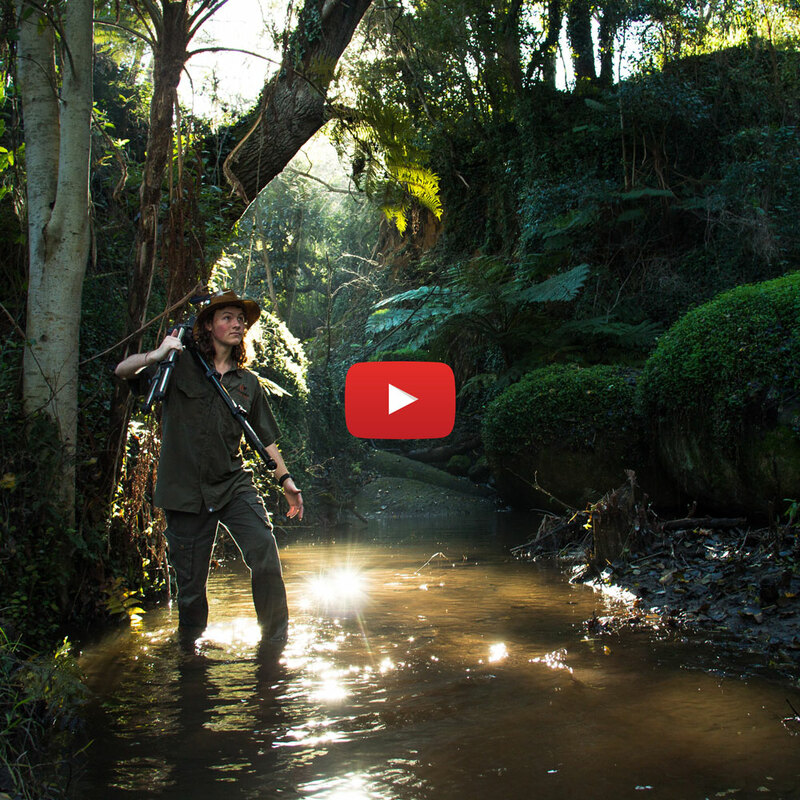 “In many ways, birders are treasure hunters. We get an anonymous tip about some elusive prize that may or may not exist, hidden somewhere as far from civilization as you can possibly go, and more than often risking life and limb in the pursuit. Many come up barehanded, with no gold or Pel’s Fishing Owl to show. But some find their quarry, and get to dip their taste-buds in the thrill of discovery, a feeling reserved only for true explorers and pioneers. 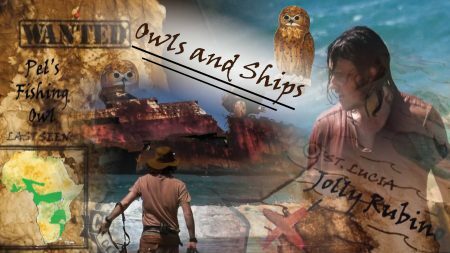 We are all in it for the ultimate adventure, and maybe a bird or two along the way.” – Extract from Josh’s Big Year book.